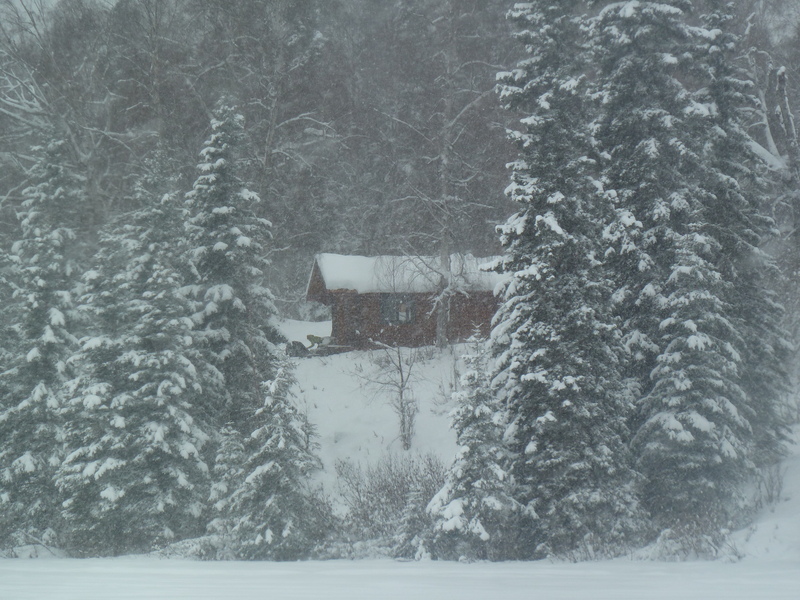 Whenever you go on a skiing cabin trip without any snowmachiners, you end up pulking. This is where you must pull a sled that is hitched to a harness around your hips so that you can carry a heavier load with things such as wood and beer. Depending on what you need to bring, you may have 1-4 people pulking, and the others are packing. I’ve now done many cabin trips, but this would only be my third time pulking. 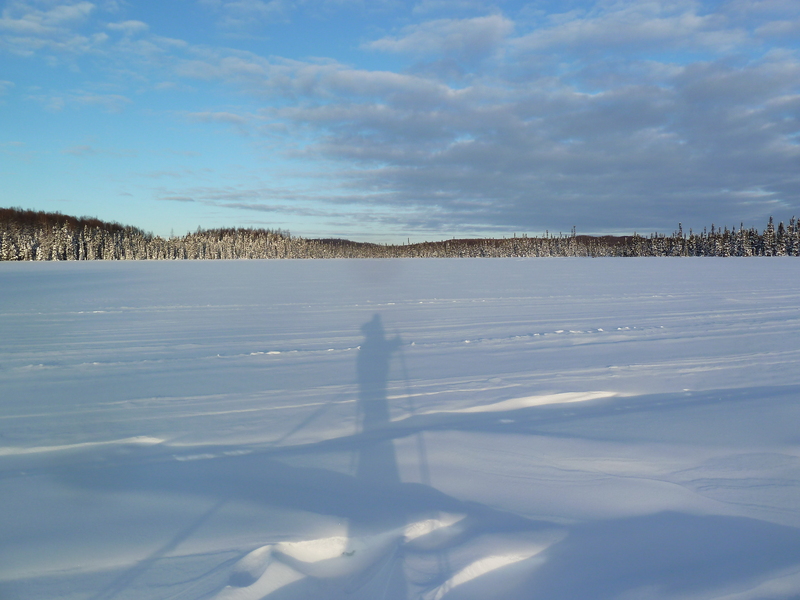 For this adventure, I decided to pulk and pack for part of the trip, and then the next day, I figured I had earned taking my pack on the pulk for the ski out. 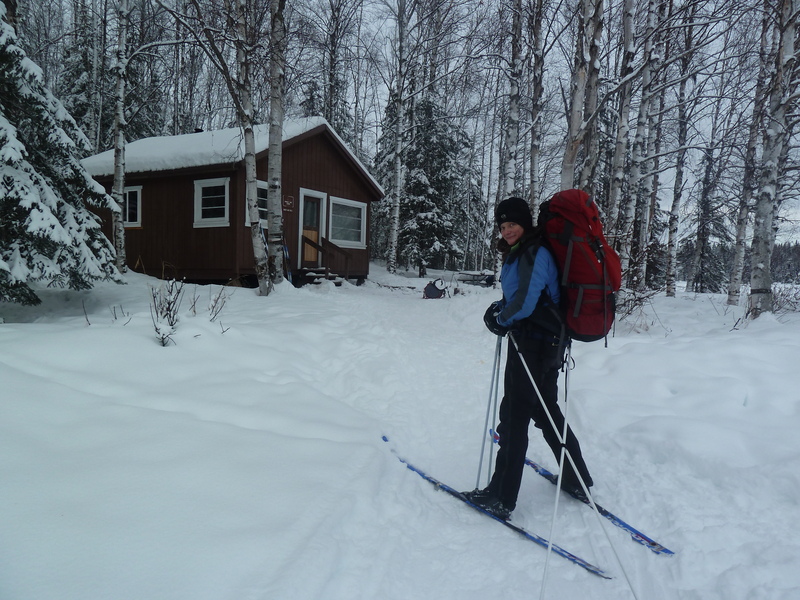 Either way, you’re carrying in what you need, getting a great workout, and because you are going with friends who like to ski and go to cabins, the food always ends up being spectacular as well! Destination #1: Nancy Lakes Cabin #3. 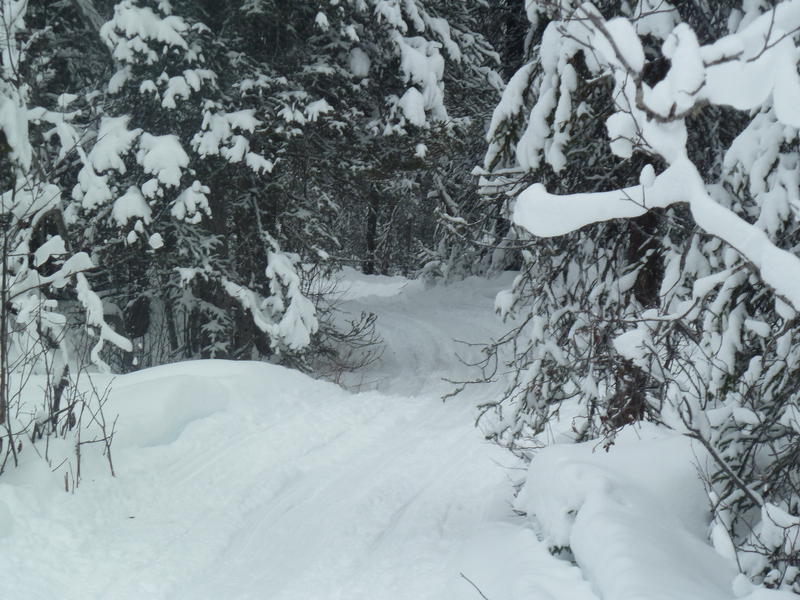 This is actually a super short ski from the trailhead, but is perfect for groups that get late starts so that you can launch to your next destination easily. When crossing the lakes, there are several portages, of course. 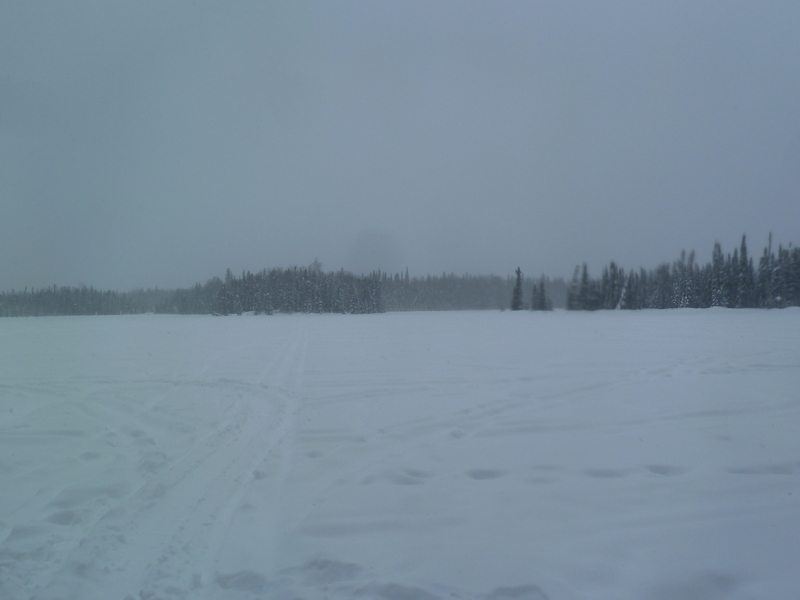 These pictures don’t really do them justice, but for many of them, you have to take your skis off, hike up and down some hills, and then proceed skiing on the other side. There are times when you take on the snowmachine moguls for an attempt at a thrill without ending up in a yard sale; this is the term typically used when referring to a crash that leads to equipment being sprawled out in every direction. You’ve heard of this, right? I am an expert at yard sales in certain situations. While not as risky as downhill skiing, going downhill on touring skis with a pulk and pack is not easy. 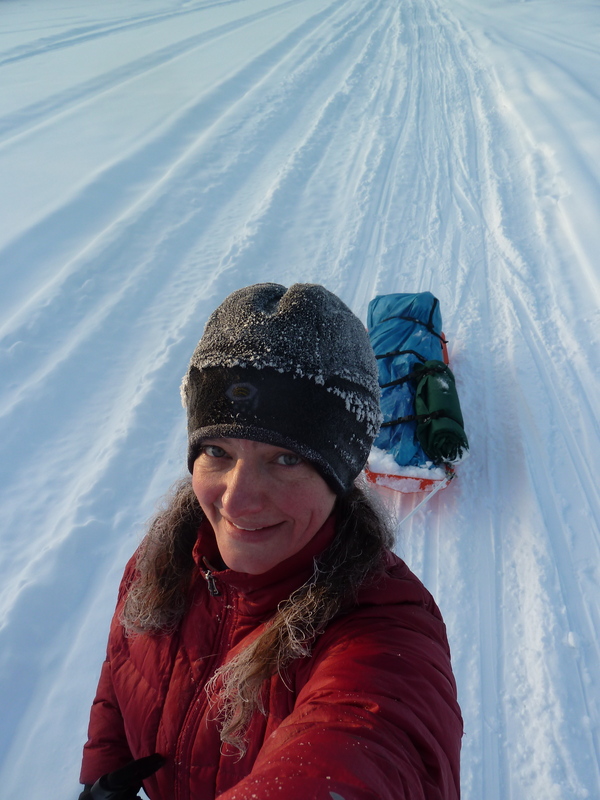 It’s pretty difficult to maintain your balance carrying a pack with the addition of your pulk poles pushing onto you from your sled weight. We gave it a shot here and there, and good time screaming commenced! Fortunately, no one broke anything. 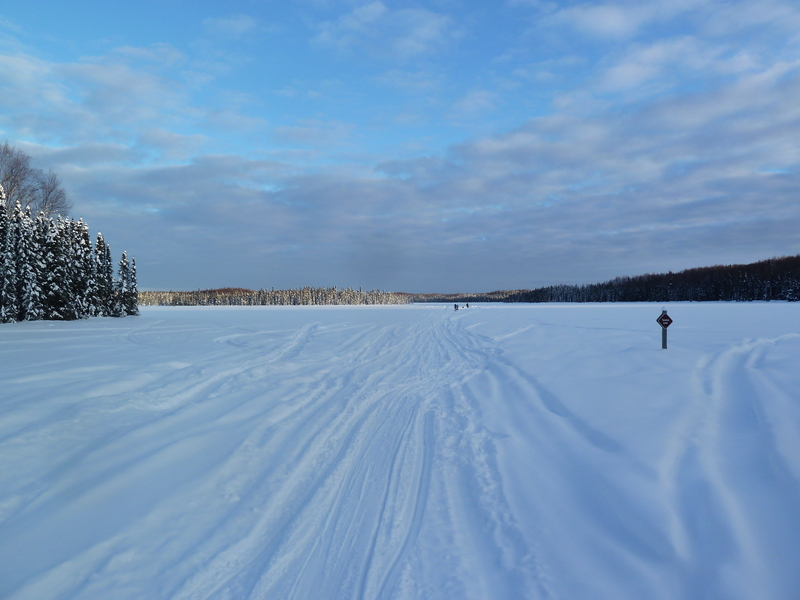 During our ski to the James Lake cabin, there were many turns and portages. Translation?=questioning of the map. Like many recreational parks in Alaska, this one is no different in that it doesn’t have enough signs or trail maps along the way to assist. With snow everywhere, it can be kind of tricky. Even though we were with a friend that had been there before, it is still a challenge. 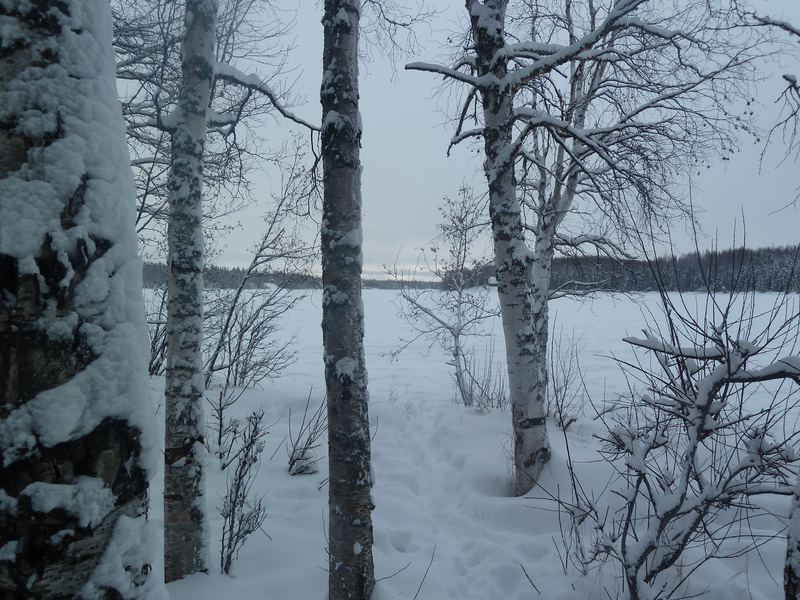 We only saw one trail map and two lake signs between our first and second cabins, but we crossed several lakes, and went over many portages. Even so, our weather was great, and the skiing was fantastic. 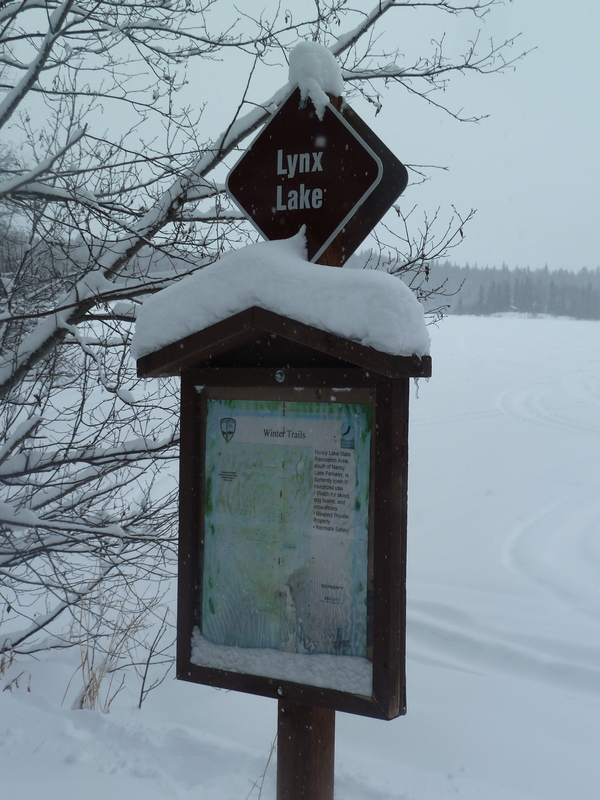 Lynx Lake-there is a sign! 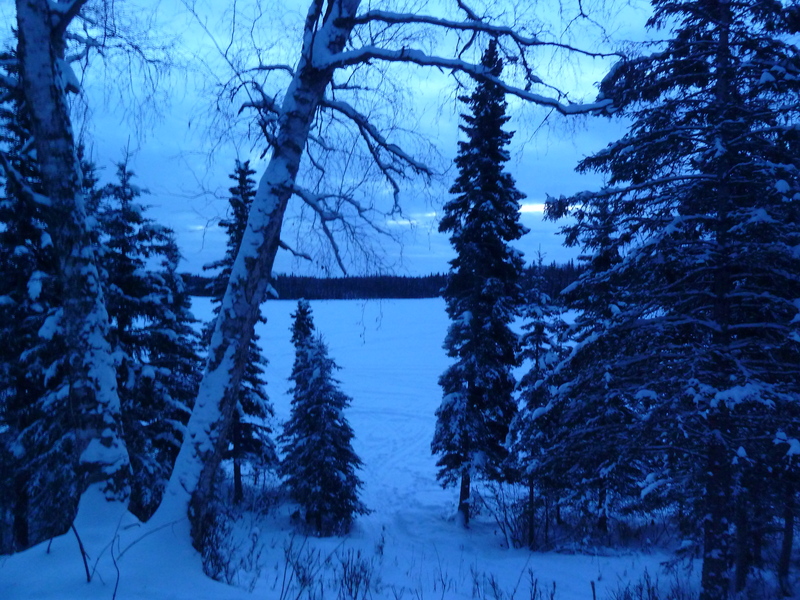 Once we were at Lynx Lake, we knew for sure that we were getting close. Crossing James Lake on the way to the cabin proved to be a low light, snowy situation, and although we were at the end, and pretty tired, there is nothing like seeing your destination on a perch! I had looked up the weather several times before our trip because it is what I do; I like to look at it several times, even though I know I can’t control it. For all of my checks, they all had one thing in common: Monday would be sunny and cold. 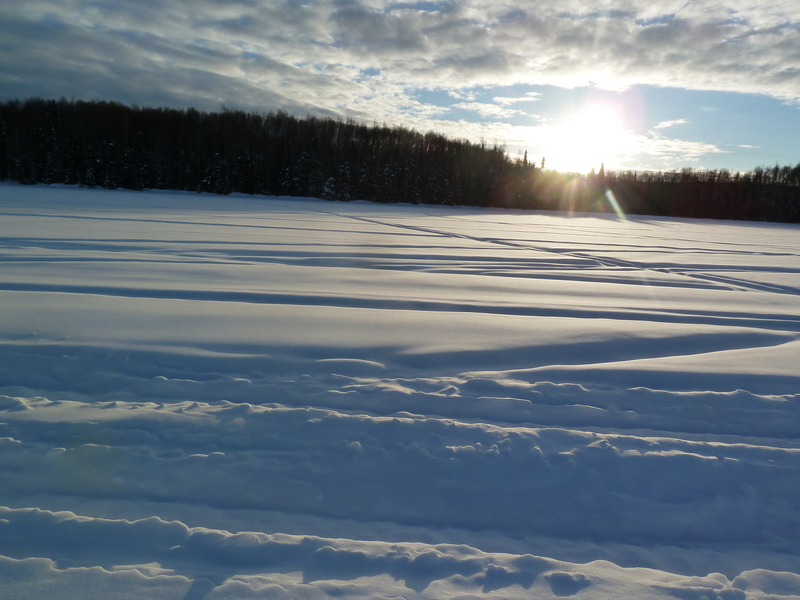 All weather has its advantages and disadvantages, as far as outdoor recreation is concerned, but one of my favorite things about skiing in the cold is the brilliant beauty that it provides, from dawn until dusk. Alaska in the winter on a bluebird day is something that you cherish each and every time, and this trip was no exception. People keep telling me that Nancy Lakes can get very busy, but I have yet to experience that. For this entire trip, we saw maybe 10 machines. 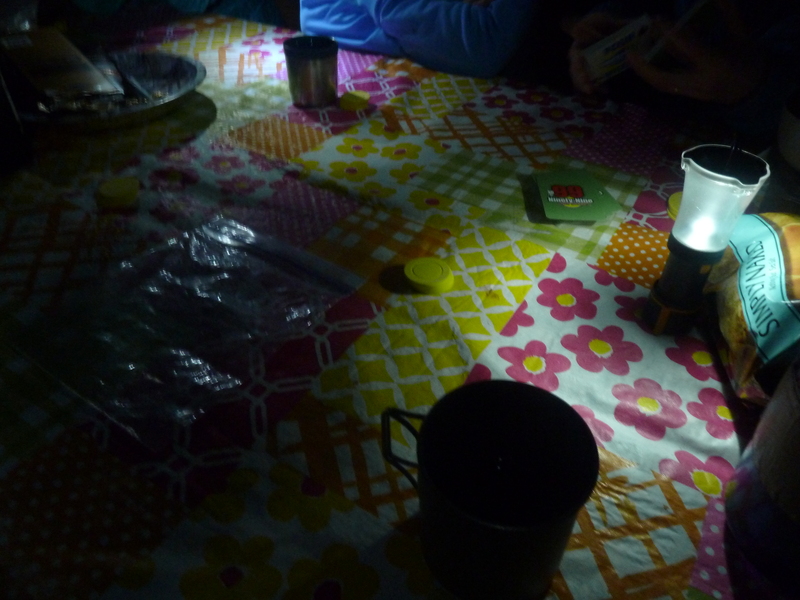 Of course, the end eventually comes, and slowly, the group begins to talk about work or what needs to get done once we are back on the grid, but getting off the grid, even if only for a couple of days makes being on the grid so much better. And of course, what is a cabin trip without games? Thanks to my fellow Trippers: Ayme, baby Liam, River, Audrey, Kim, Sophie, and dogs Cody, Benz, and Monty for a brilliant time! 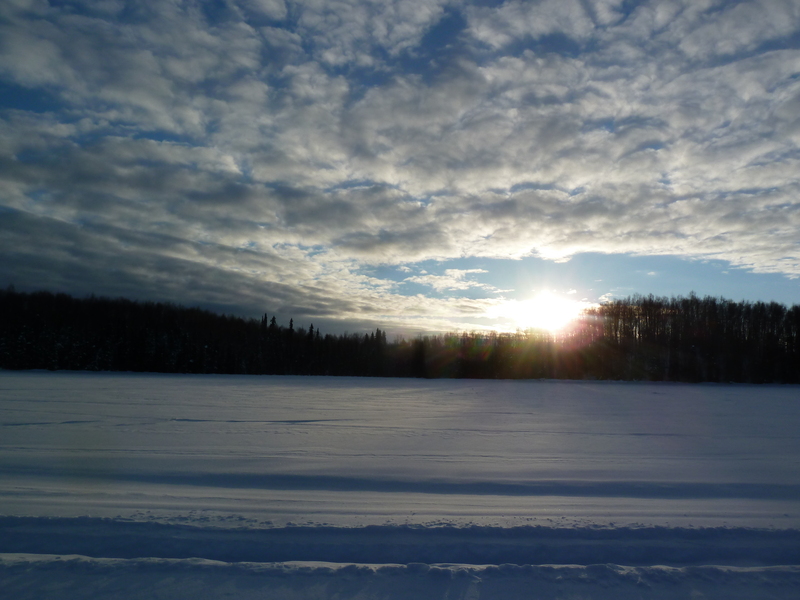 Nancy Lakes Recreation area is just past Willow, Alaska on the Parks Highway, north of Anchorage. 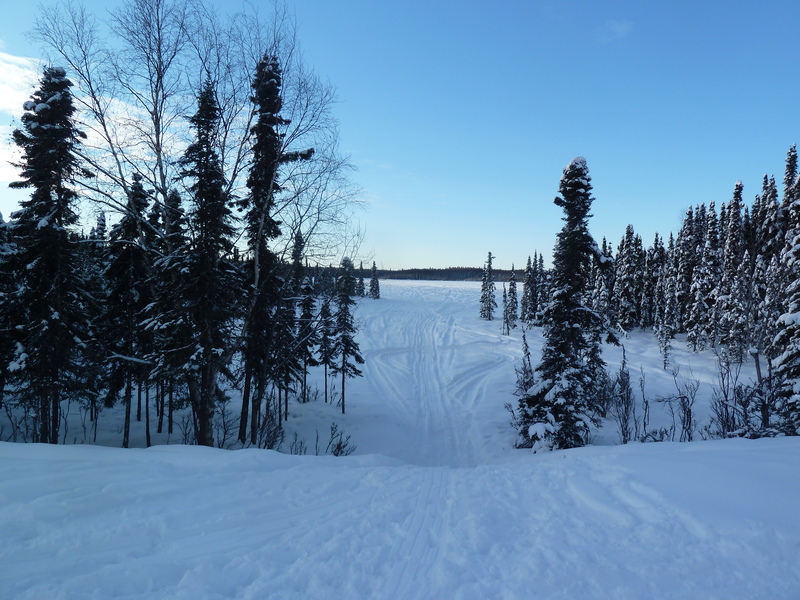 If you are coming to Alaska in the summer, you can travel through the lakes on an extensive canoe trail, and stay at the cabins or at the many campsite areas available. 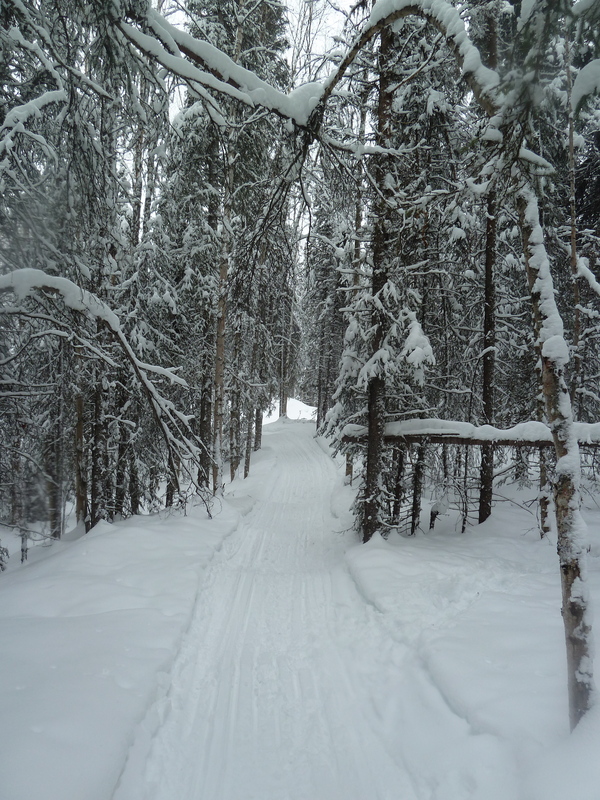 This park provides loads of outdoor recreation, regardless of the season. Go check it out! Love your adventure! I looks like a lot of fun and great exercise too! Thanks! Lots of exercise and fun= great balance.